Kaspersky Anti-Virus is a powerful and reliable security application that protects your system from all kinds of online threats. If you use Kaspersky Anti-Virus on your desktop computer but the program does not work as expected, you may need to uninstall it. 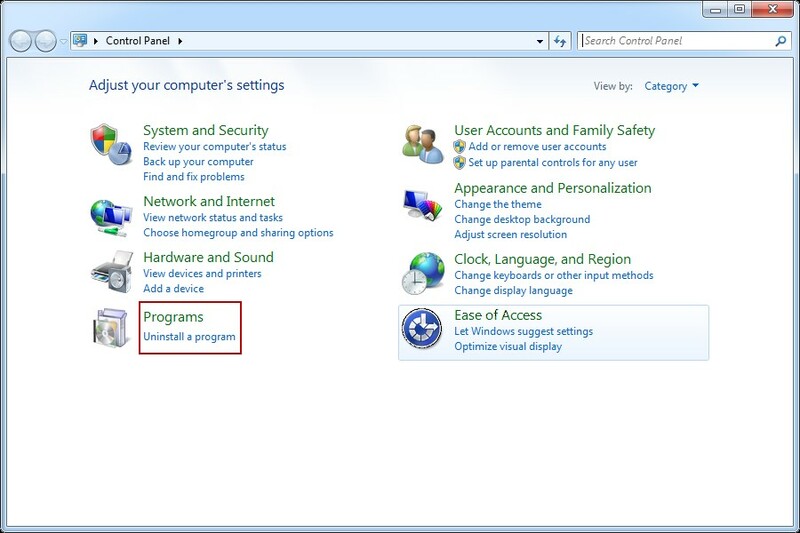 Kaspersky allows you to uninstall everything related to the program or to keep a copy of your settings. you may need to uninstall it at some point. In these situations, the delete process may not complete successfully and you may be stuck with a partially installed application. This is where Kaspersky Anti-Virus Remover is useful. 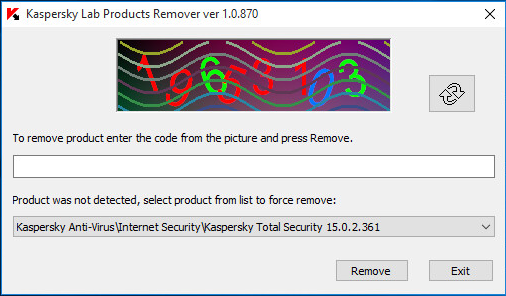 With Kaspersky Anti-Virus Remover you can permanently delete Kaspersky Anti-Virus from your computer. It is an official tool created by the same developer and guides you through the uninstallation process until it is successfully completed. Download the kavremover.zip archive. Unzip the archive (for example, using WinZip) OR download the executable file kavremover.exe. Enter the code of the image. If you can not read the code from the image, click the button next to the image to generate a new code. In the The following products have been detected section, select the product to uninstall. Click the Delete button. If you want to delete some products, you must delete them separately. It is recommended to use the Remove all known products ONLY option when you do not know which Kaspersky Lab product has been installed and that the utility does not detect any Kaspersky Lab products. The removal process may take a few minutes. Wait until a dialog box appears to inform you that the product has been successfully deleted. In the open dialog window, click the OK button. If you have several Kaspersky Lab products on your computer, you must rerun the removal tool, choose this product from the list, and delete it as well. 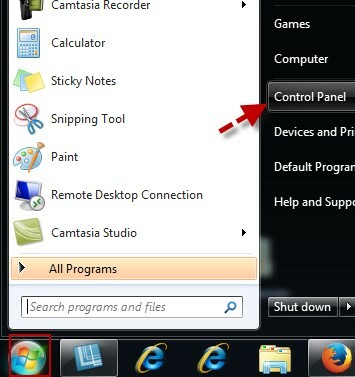 Click on Start button, select the Control Panel in the list. Right click Kaspersky Antivirus in the list and click on Uninstall to activate its built-in uninstaller.